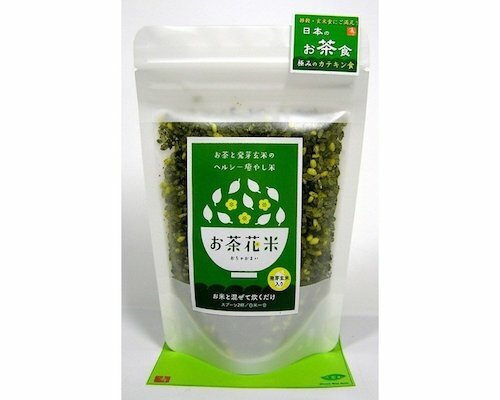 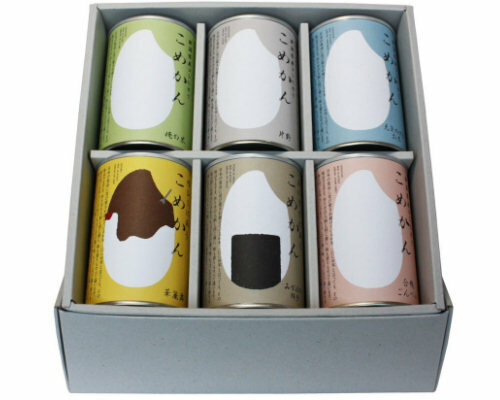 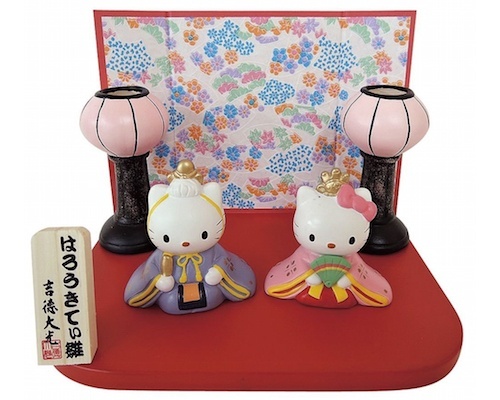 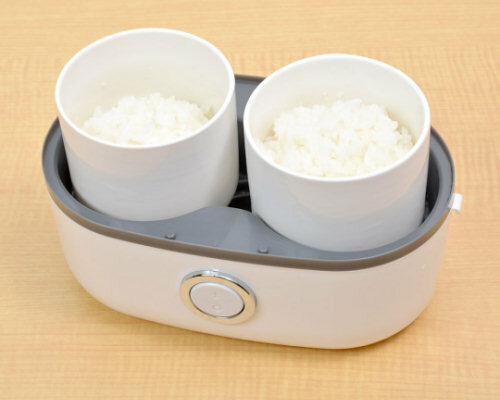 Rice and tea are among the first things usually mentioned when discussion turns to the longevity of the Japanese. 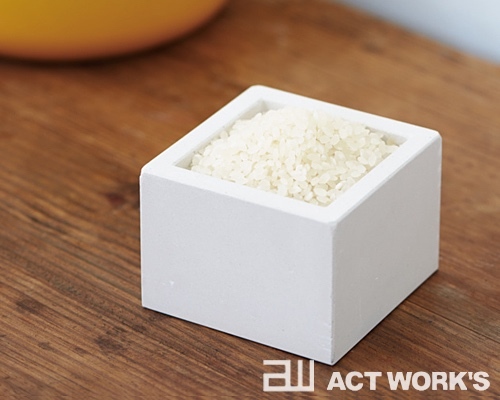 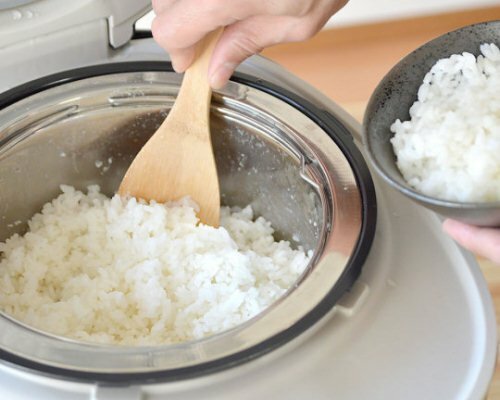 There's no doubt that rice is certainly the most essential element of Japanese cooking. 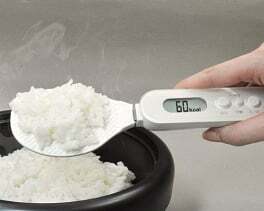 But what happens if you want to keep your sugar intake low? 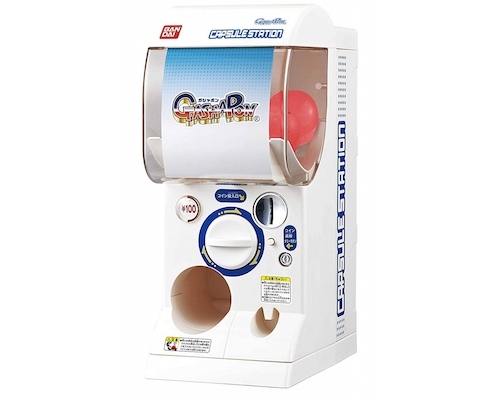 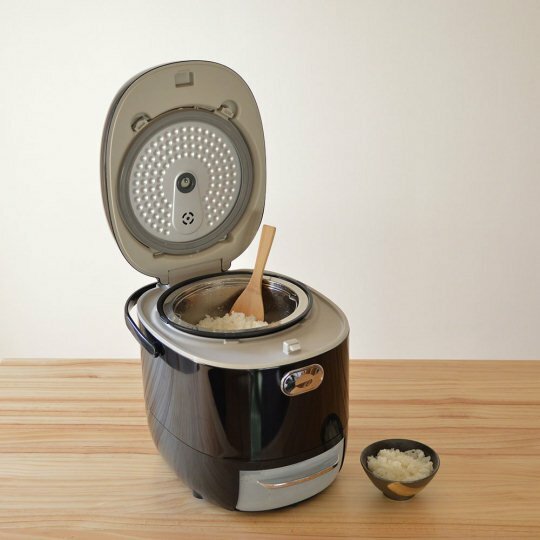 The answer is the Thanko Low Sugar Rice Cooker! 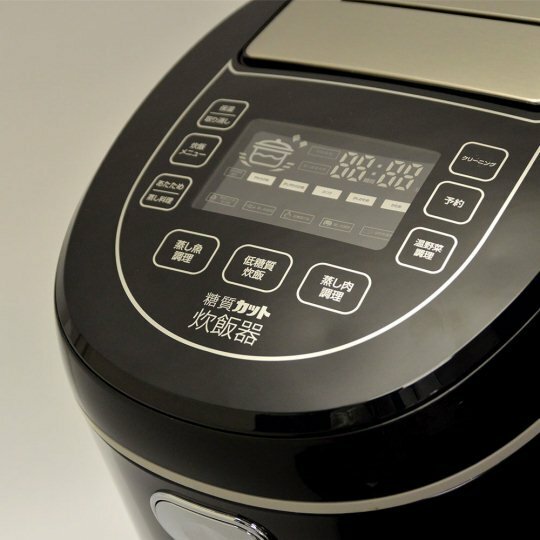 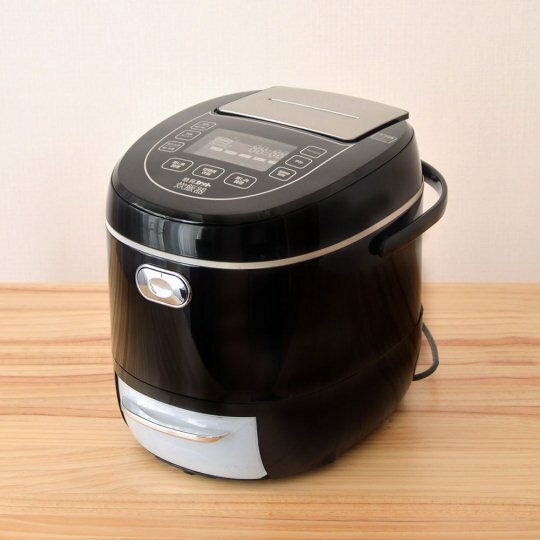 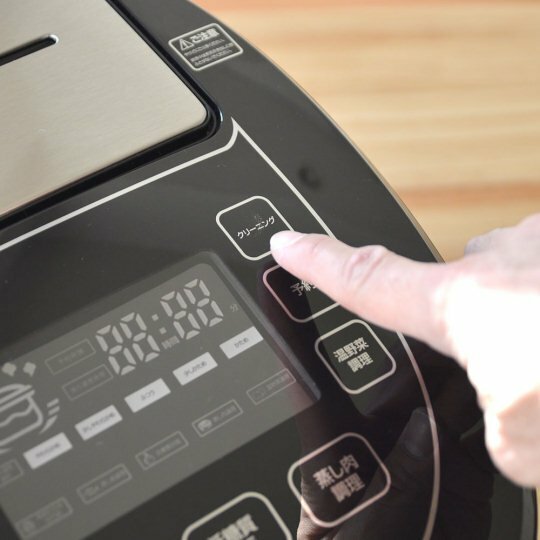 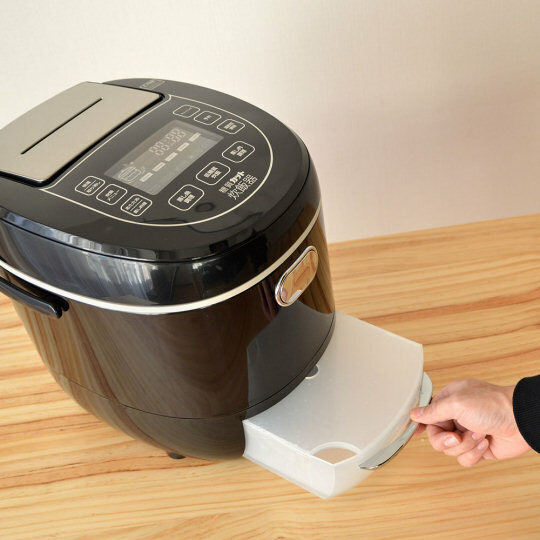 This revolutionary rice cooker will cut down on the sugars in white rice by 33%. 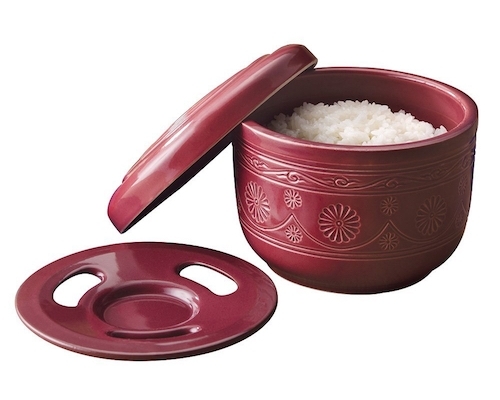 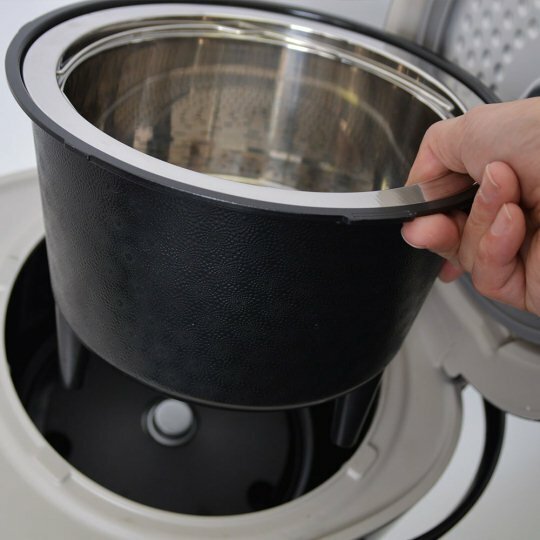 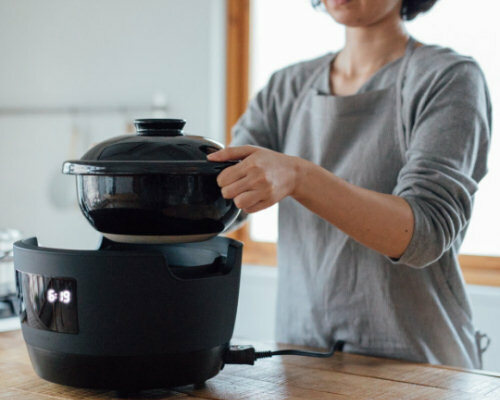 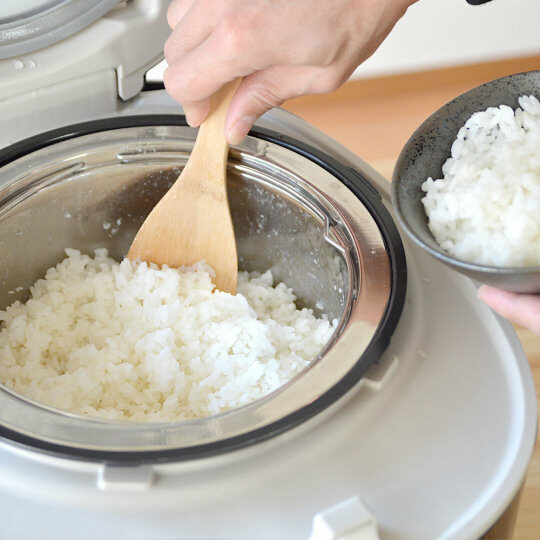 Using a double system of straining the water (the regular steam opening, plus a tray for the actual water) combined with a double inner pot, the Thanko Low Sugar Rice Cooker doesn't let the rice soak any more than necessary to reach its optimal cooking state. 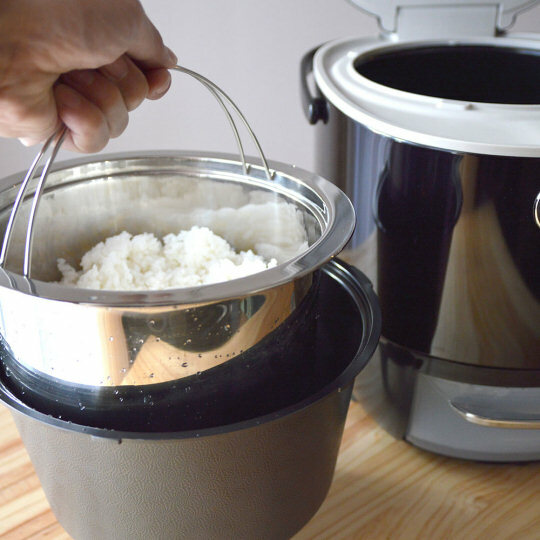 That way you get rice that's both perfectly cooked and much healthier than usual white rice. 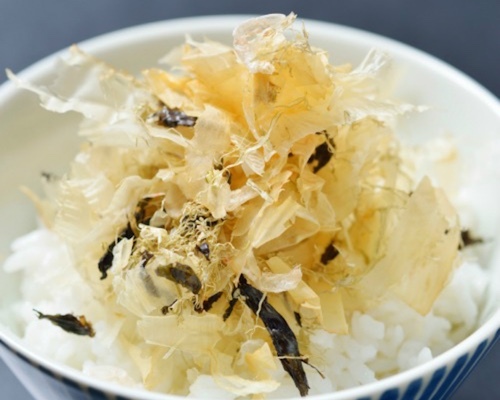 And all that with no compromise in taste. 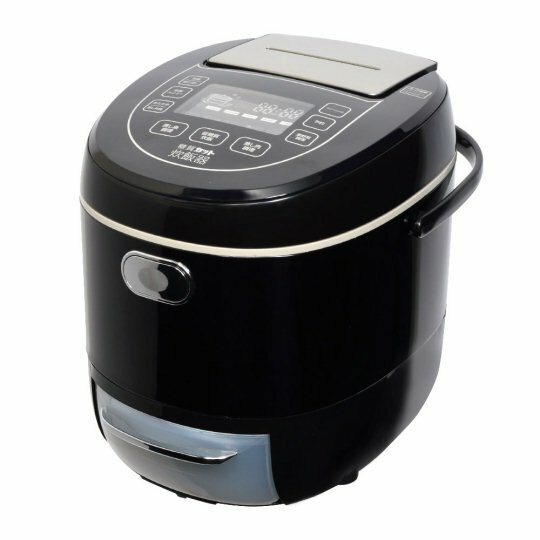 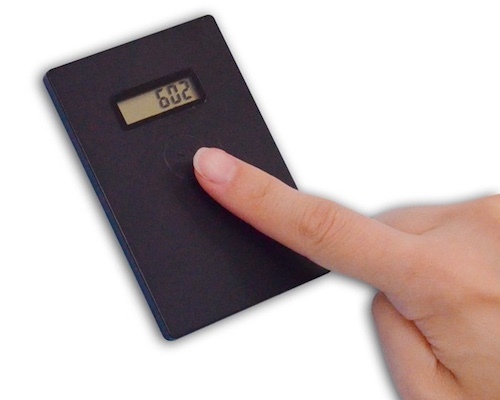 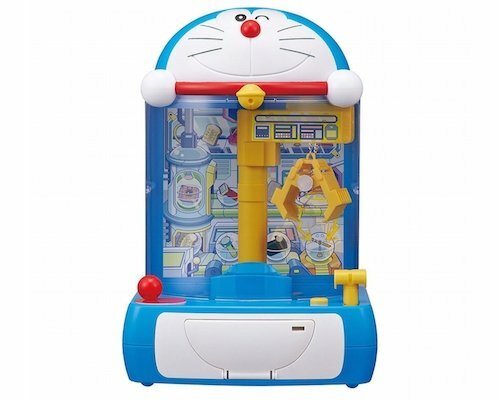 Plus you can also use this appliance as a steam cooker for various other dishes like vegetables!